The first day of the Advent season is less than two weeks away -- which means it's about time we start preparing our Christmas Pageant to share in worship! We're calling on all children, youth, and parents to be part of our production! Can you and your family be part of it? 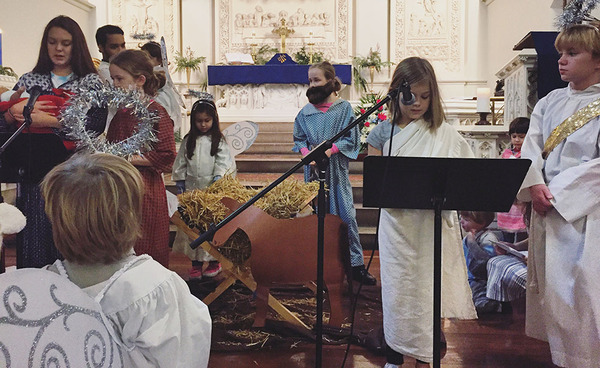 This year's Christmas Pageant will take the place of the sermon at 9am Worship on Sunday, December 11. Our first rehearsal is next Sunday, November 27 during Sunday School from 10-11am. Join us to get your role and script for the Christmas Pageant!